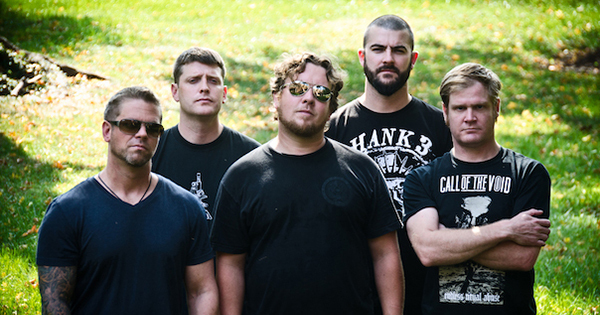 Last fall we learned that Virginia grindcore band Pig Destroyer was in the studio recording their sixth studio album, and their first in six years. Today, the band revealed (see below) that the record has been titled Head Cage and will hit streets in September through Relapse Records. Unfortunately, that's all we know at the moment.